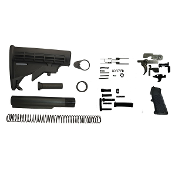 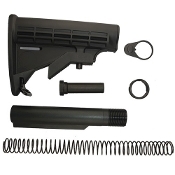 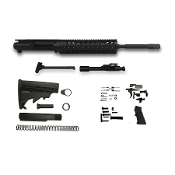 Ar15 Build kits include what you need to finish your stripped Ar lower. 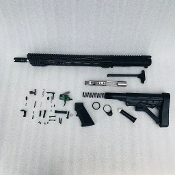 You'll need a complete upper (with bolt carrier group, or bcg, and charging handle), a lower parts kit (lpk) and a stock kit. 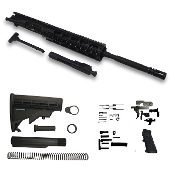 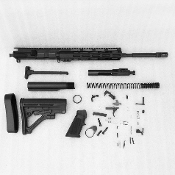 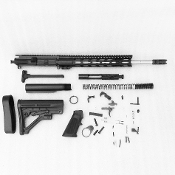 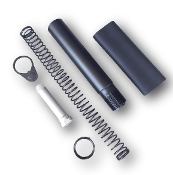 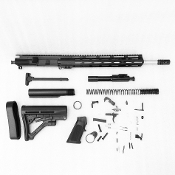 The stock kit and lpk together is also known as a 'lower build kit'. 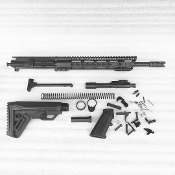 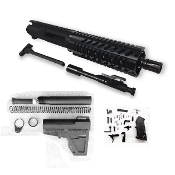 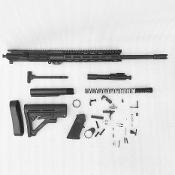 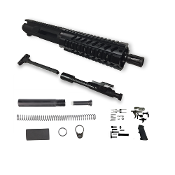 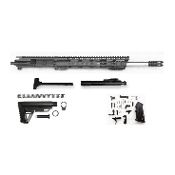 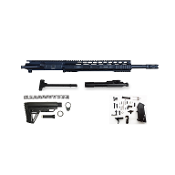 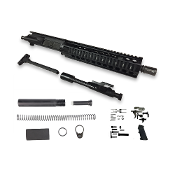 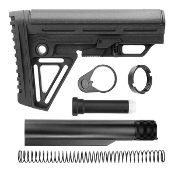 With our build kits, the upper is already assembled which saves you a few steps.